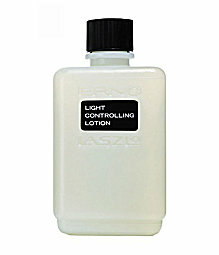 Controlling Lotion - P.M. Oil Control for Slightly Dry and Normal Skin, Controls oil, soothes, and conditions. Calms sensitive skin with mineral complex. Enhances absorption of night cream.